We are grateful for the support provide by our generous community partners. 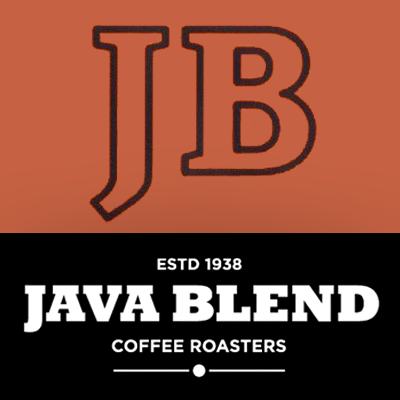 Java Blend Coffee is a small, locally owned roastery / café devoted to quality, and building community. HRC runners love the post-run coffee that Java Blend generously supplies to us each week. Aerobics First is a specialty store that is passionate about running gear and serving the needs of the Halifax runners. HRC members enjoy a 10 percent discount on all A1 merchandise (excluding electronics). Besides their awesome support of HRC, we love how involved A1’s team is in building community – donating their time and talent to various programs and events. The Trail Shop is an independent family owned business and premier outdoor gear store. They have everything you need for outdoor excitement – camping and hiking, climbing, kayaking, running, skiing and much more. And with the exception of a few things like canoes and kayaks, HRC members enjoy a 10 percent store discount. We’re thrilled to be part of the Maritime Race Weekend as a charity and volunteer partner. This annual event takes place in September of each year with a variety of races that run along scenic routes of Eastern Passage.